With destructive disasters that can affect homes from Raleigh to Morrisville, premier cleaning services are often one of the final steps to finishing the project. We have highly trained technicians with top-tier equipment and products to perform all the final touches to make your property “Like it never even happened.” The intricate process is critical to the full restoration of your damaged property after situations like water loss incidents, fires, and mold, but we can also offer these same premier cleaning services without any disaster at all. 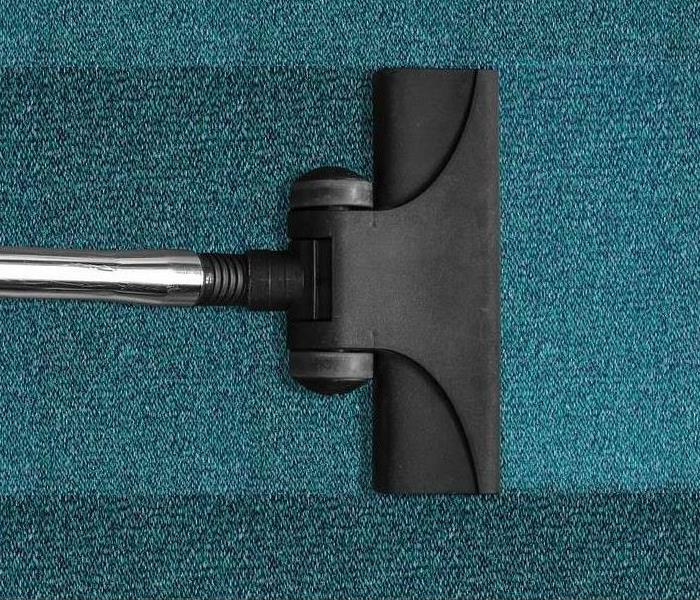 We have effective carpet cleaning equipment and industrial-strength cleansers and products designed to remove residues and staining from walls and other surfaces. From a single need such as preparing a property for an open house or new tenant to ongoing upkeep and maintenance of your trafficked home, our IICRC-certified cleaning technicians can help.